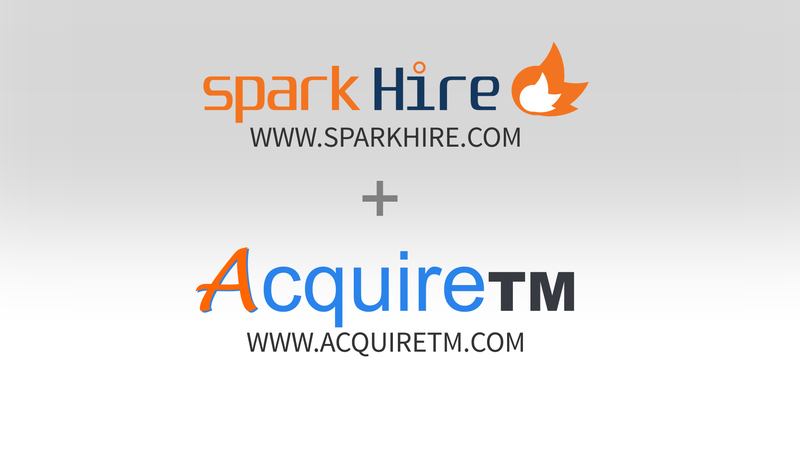 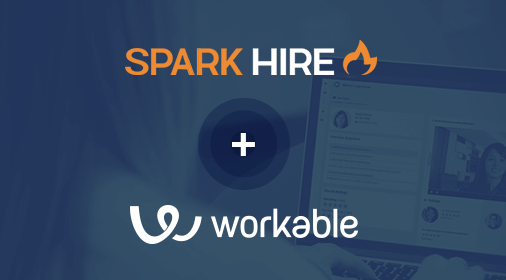 Spark Hire is excited to announce its partnership with iCIMS, a leading provider of innovative Software-as-a-Service (SaaS) talent acquisition solutions. 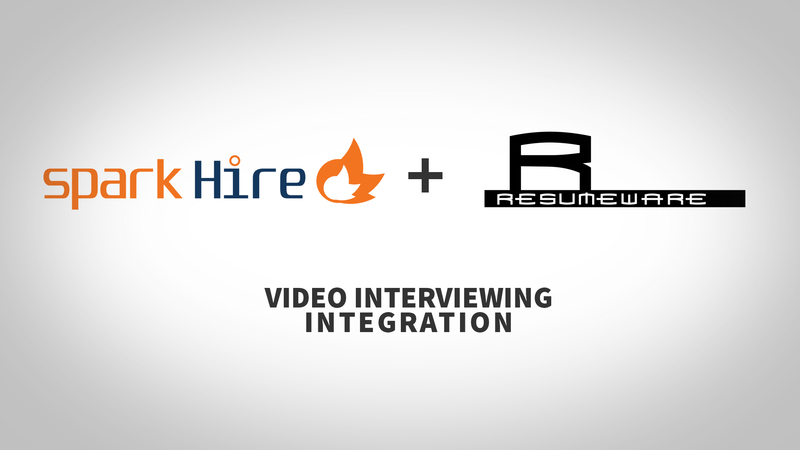 The use of video interviewing technology allows companies to shorten the amount of time it takes to fill a vacant position and improve the quality of candidates to which they connect. 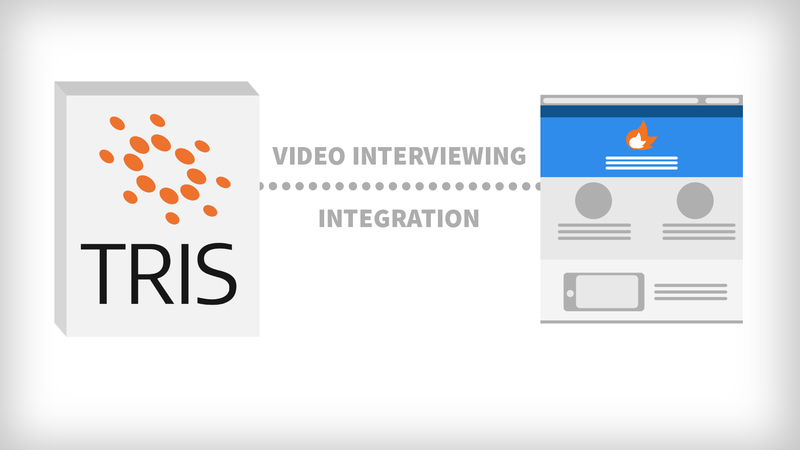 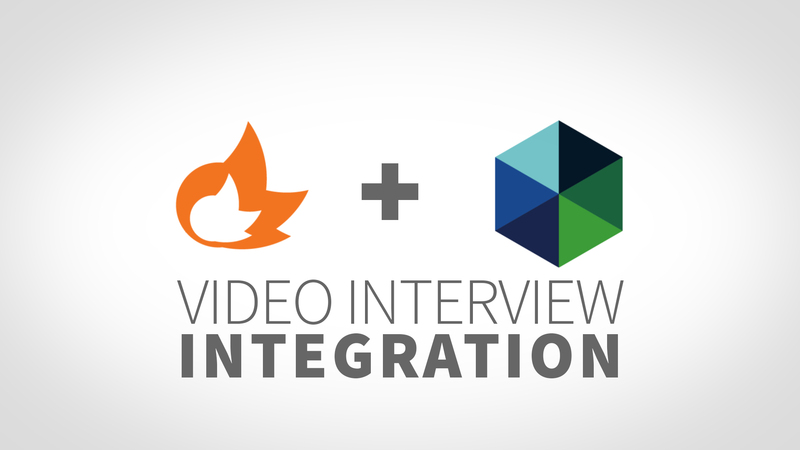 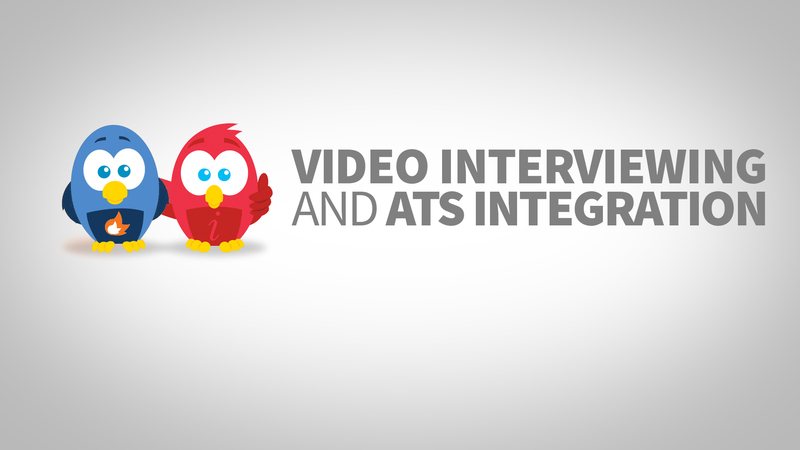 The video interviewing integration enables iCIMS customers to send their candidates invitations (from directly on the iCIMS Talent Platform) to one-way and live video interviews. 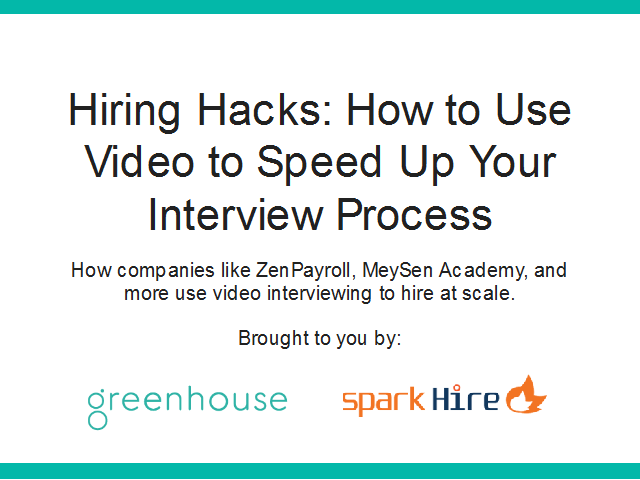 Once the video interviews are completed, hiring professionals can review and share these recorded interviews with colleagues to achieve better, more efficient hiring team collaboration. 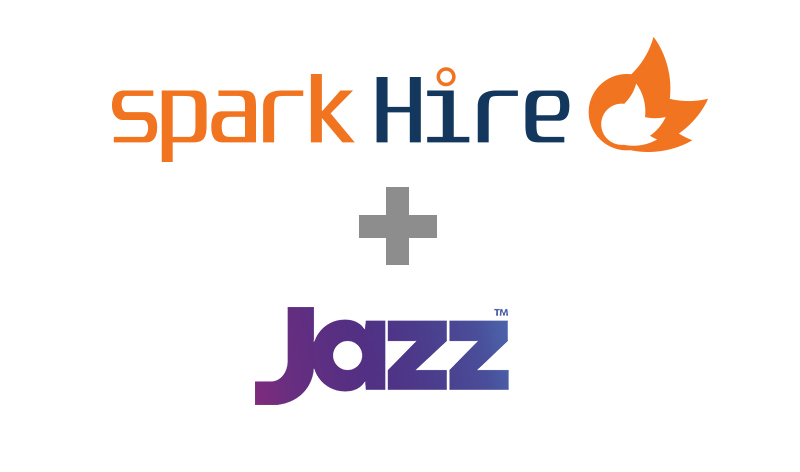 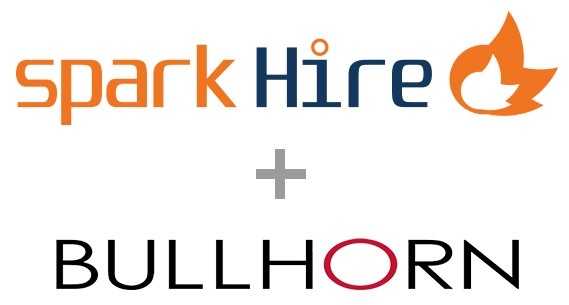 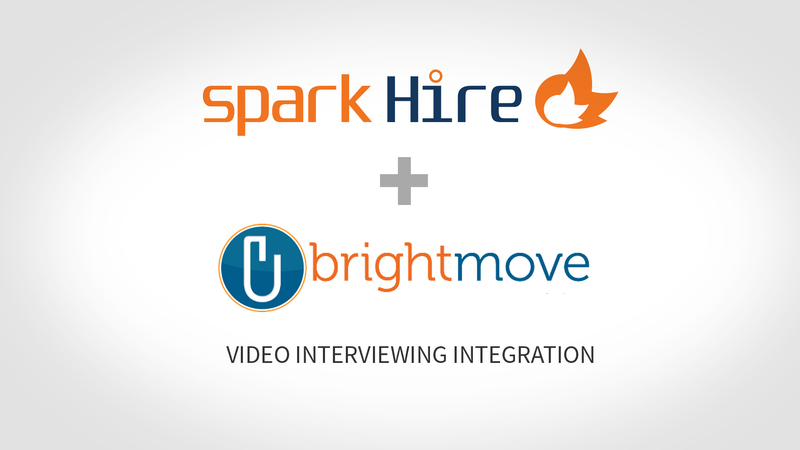 If you’re interested in checking out the Spark Hire and iCIMS integration or are an existing customer that wants to get set up, contact us today!